Episode 19 – Ed Jones – UT Martin and Marshall County Hall of Fame – Part 1 | Dax Myhand "the Legend"
Posted in: Basketball, Character, Coaching, Development, High School, High School Boys, Skills. Tagged: Benton High School, Chambers Memorial Gymnasium, Marshall County Hall of Fame, North Marshall Junior High, University of Tennessee at Martin. 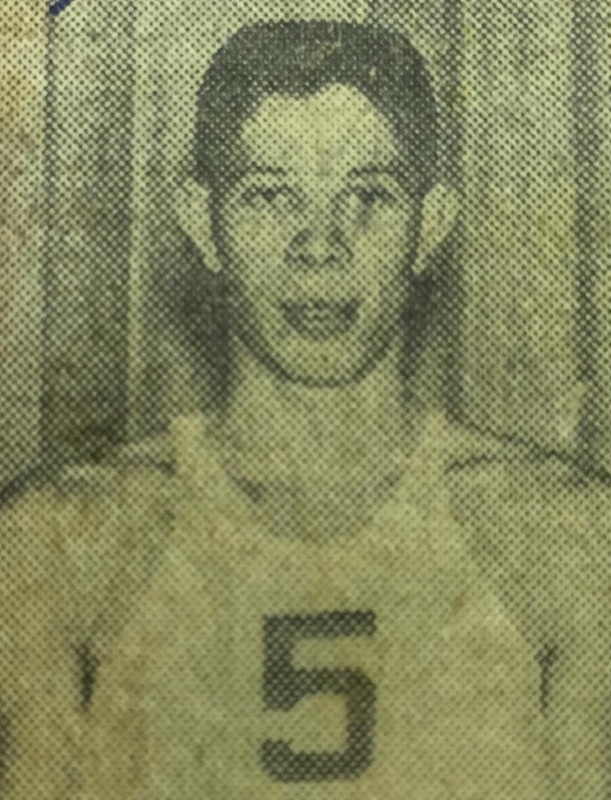 Ed Jones played basketball at Benton High School scoring the first varsity basket in the Chambers Memorial Gymnasium and later coached the last Benton High School Basketball team before becoming the first athletic director of the Marshall County High School consolidation. Jones attended college at University of Tennessee at Martin, where he held numerous records in men’s basketball. Coach Jones emphasized with great success fundamentals and developing players to make decisions. He continues to use his leadership development skills in mission projects through the Benton Church of Christ.